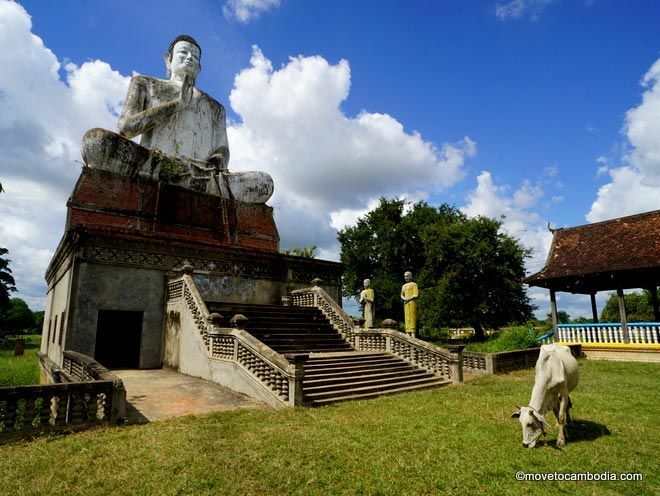 Lina Goldberg is a writer who splits her time between Siem Reap and Phnom Penh. 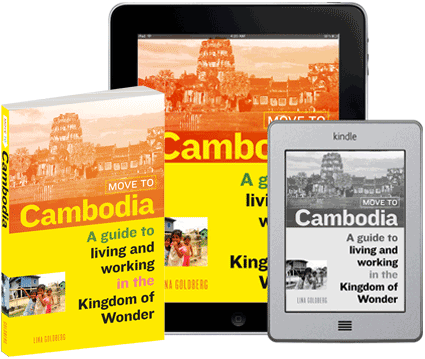 She is the author of "Move to Cambodia: A guide to living and working in the Kingdom of Wonder." Lina has also contributed to publications including Lonely Planet, CNN Travel, Wall Street Journal, VICE, South China Morning Post and BBC Travel. She originally came to Cambodia on a three-month fellowship in 2010, and after falling in love with the country, decided to make it her home.